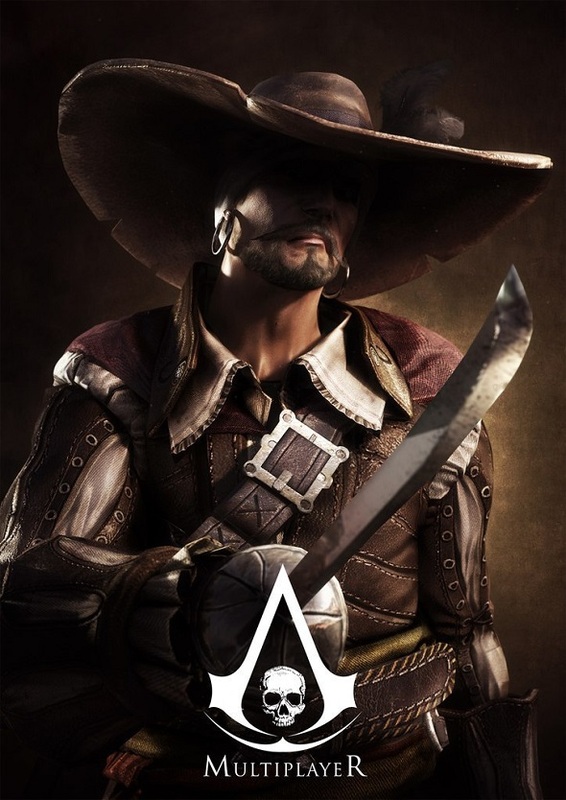 New Assassin's Creed IV Black Flag screenshots and arts were leaked! The boom before E3 show continues. 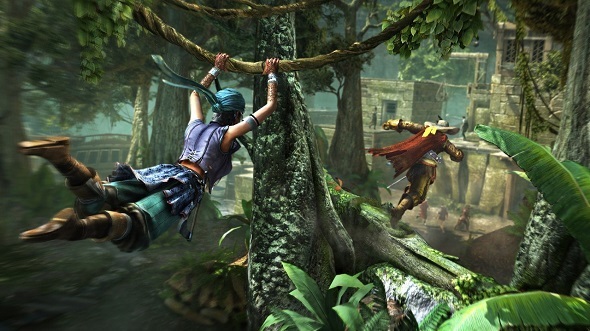 This time we will focus on the famous game - Assassin's Creed 4. 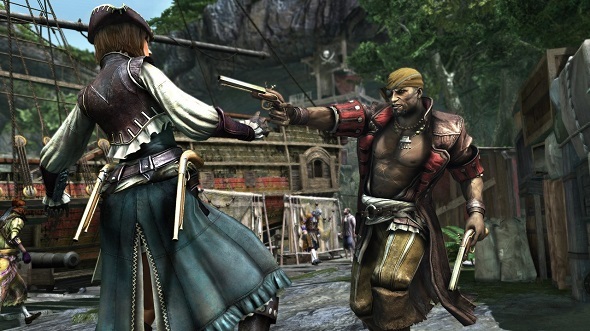 Yesterday, new Assassin's Creed 4: Black Flag screenshots and arts for multiplayer appeared in the network. 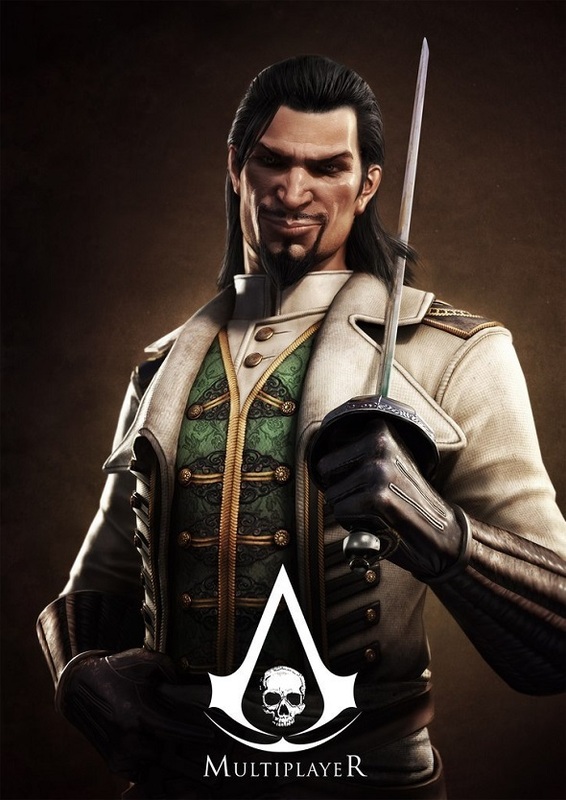 Although Ubisoft company indulges the fans of Assassin's Creed game series, presenting more and more new bonuses, special collectors' editions and other pleasant surprises such as the art-book, the novel and the manual, but as we know there is no much information. 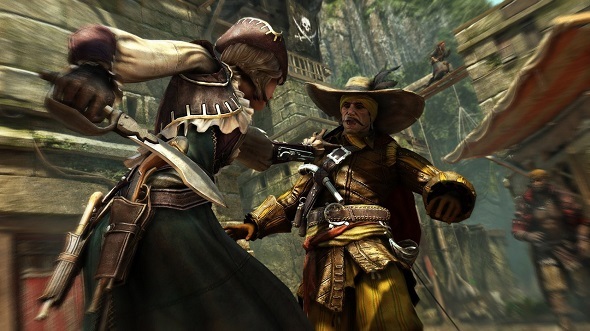 This time, on the eve of E3 expo, the game’s developers have presented to us a number of stunning screenshots and arts of this action-adventure, where you can see the characters of this saga - Pirates (all the screenshots you can see here). For those who do not know, we inform you that tonight Ubisoft is going to present the game at E3 event officially and, we hope, share more information about this new action-adventure. 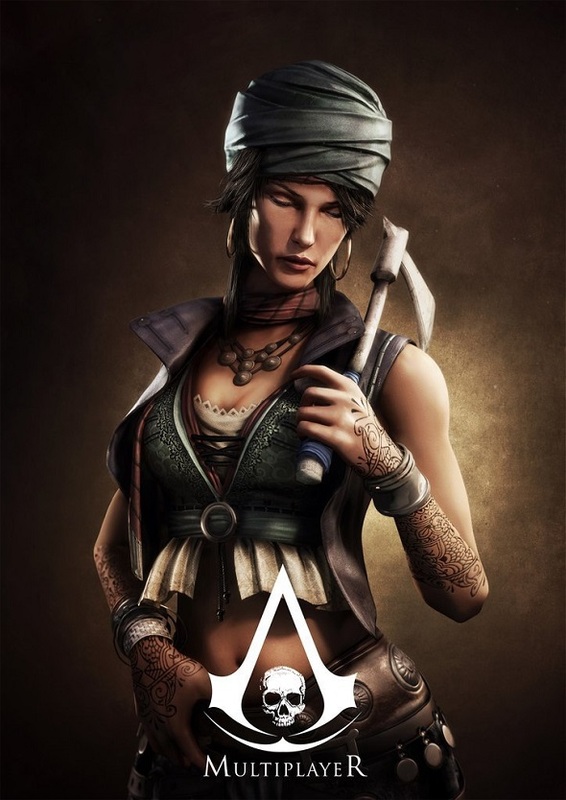 And if you forget, we are happy to remind you that Assassin's Creed 4: Black Flag release will take place on October 29, 2013 and it will be developed for PlayStation 3, PlayStation 4, Xbox 360, Xbox One, Wii U, and Windows.